1、It is used for shovelling and cutting in boiler, shipbuilding, Metallurgy and other metal industries. 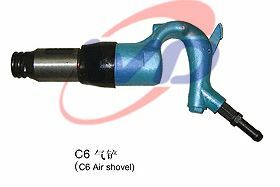 2、It is used for clearing sand and shovelling the ingate and feeder head. 3、It is used for bridge shovelling, cutting, welding in basic Constructions and traffic projects. 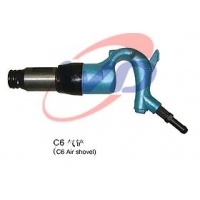 Aad it also used for Broaching the brick wall or concrete wall.